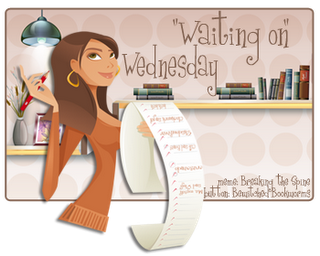 Waiting on Wednesday is a weekly meme hosted by Jill from Breaking The Spine that spotlights upcoming releases bloggers are eagerley anticipating. 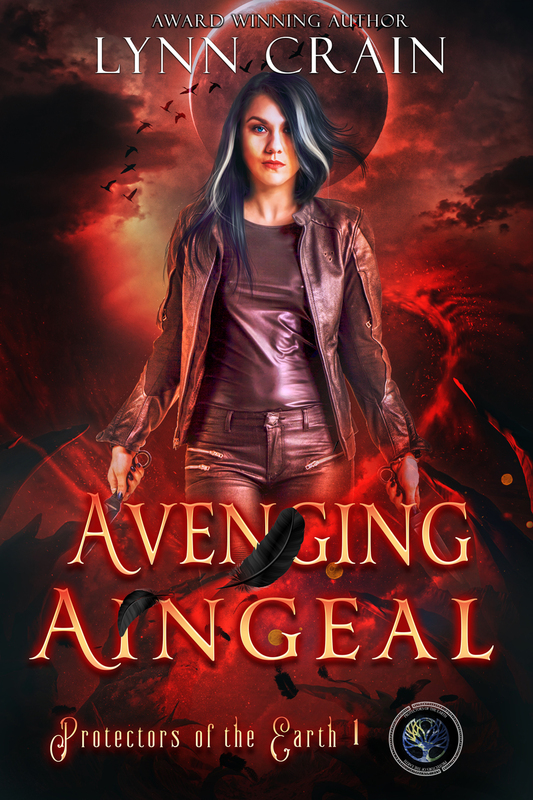 These can be debut novels, sequels, eBooks,…as long as they aren’t released yet. 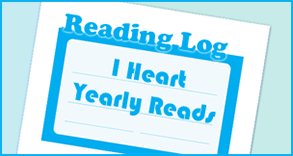 Click HERE to view all my ‘Waiting on Wednesday‘ posts. Every student leaving the protected grounds of school wonders: must I now throw away my ideals, or can they guide me through the rough-and-tumble city? 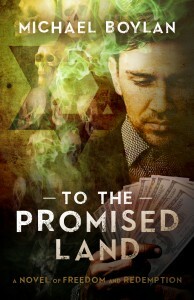 The philosopher Socrates’s descent into the bloodsports of business and politics was called “ketabasis.” But for the old college friends Moses and Peter, it is betrayal and murder found in Michael Boylan’s fast-paced and gripping novel, To the Promised Land. Can their friendship, and their morals, survive in the Washington world of corporate crime, backstabbing bosses, floundering do-gooder groups, and a media ravenous for scandal? The old adage, “Do no harm,” is pulverized in Washington’s internecine power-struggles: for nearly every action brings an unexpected harm, and several enemies. Moses leaves the law, seeking atonement for shielding a company that poisoned a town; Peter leaves the small world of the campus, and takes up a controversial campaign to alter affirmative action, seemingly to bring about “the greater good.” Their threads of ethics must do battle against lawyers, private detectives, secretive lobbyists and, looming over all, the charge of first-degree murder. Boylan sets philosophical passions, and an engaged dialogue about forgiveness, inside a film-noir world, where affection, family loyalty, and trust come under threat. Propulsive and witty, To the Promised Land is smart about ideas, and smart about people negotiating justice and power in public life. —David Gewanter. Professor of English, Georgetown University. Michael Boylan’s thought-provoking novel, “To the Promised Land,” is a gem. 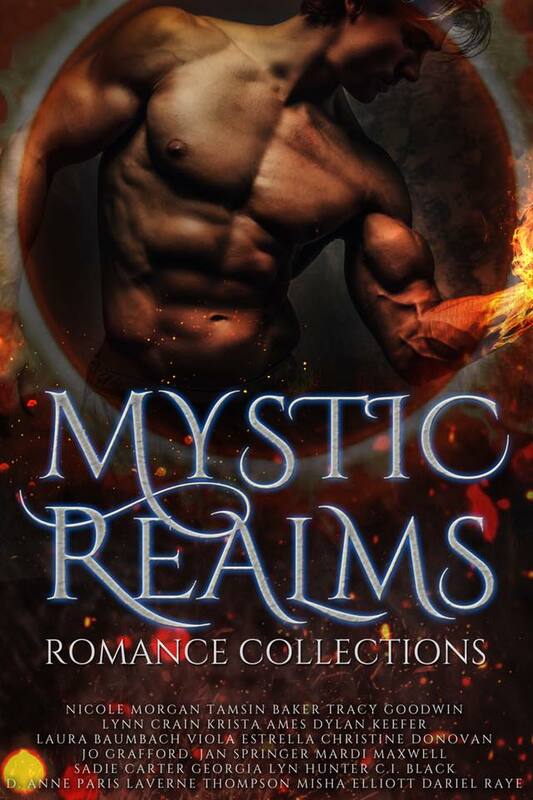 Read it for its suspense-filled, fast-paced action, for the philosophic insights its characters raise as easily as they breathe, or for probing its main mysteries: why did Moses Levi disappear; why did he send his journal to his college roommate; and, more profoundly, how can one heal a guilty conscience or live without harming others? What an amazing cover! What are you waiting for this week?